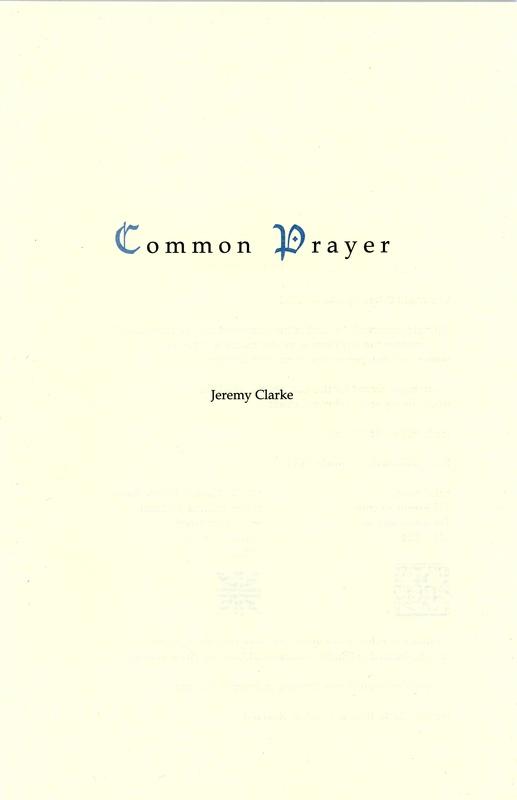 Jeremy Clarke (born 5 February 1962) is a British-born poet who lives in London. 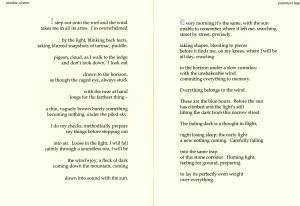 Clarke’s debut collection, Devon Hymns (2010), featured artwork by John Berger and Yves Berger. 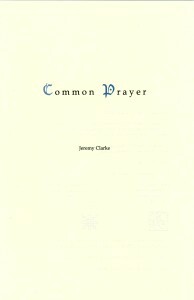 A limited edition chapbook, Incidents of Travel, and the pamphlet, Common Prayer (co-publication with The St. Thomas Poetry Series) were published in 2012. His second full collection, Spatiamentum, was published in 2014 (illustrations by Italian artist Paola Volpato). All titles were published by Rufus Books, Toronto, now no longer in operation. Clarke has collaborated with British sculptor Emily Young on a work in stone for St Pancras Old Church in London. It was unveiled in June 2009. 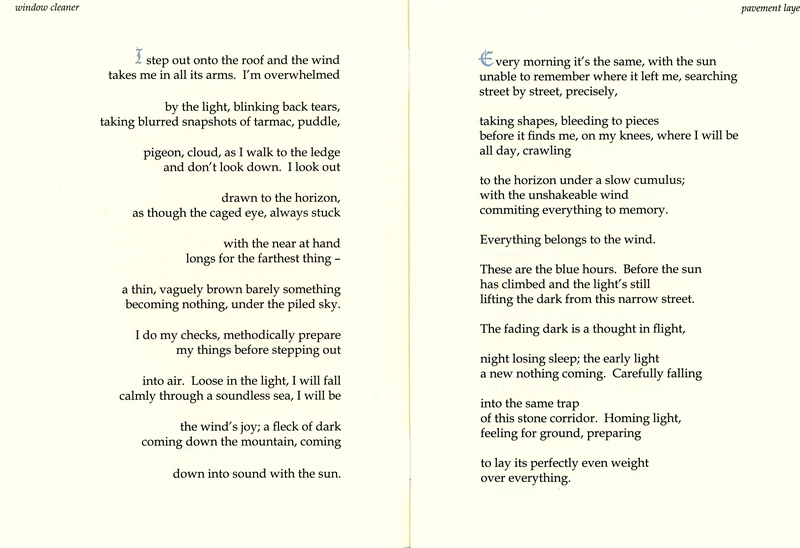 He has been a Poet in Residence at Eton College.